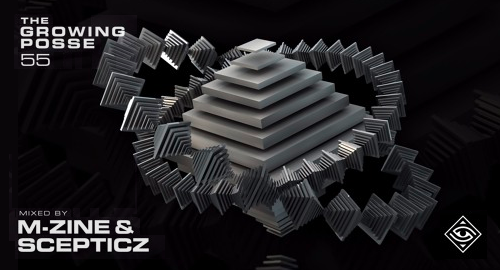 Based in Brussels, Belgium M-Zine & Scepticz are no strangers in the Belgian Drum & Bass scene. Having had releases on labels such as Dispatch Recordings, Critical Recordings, 31 Records. And playing big time parties, such as Star Warz, Rampage, Stealth Bombers, Mentality, these guys have been cooking their way up, slowly but steadily, in it for the long haul.